Taemin wins #1 + Performances from February 22nd 'Music Bank'! 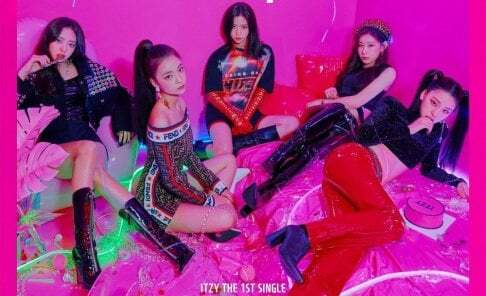 ITZY win #1 + Performances from February 21st 'M! Countdown'! Hyomin says she was gifted a ton of toilet paper during T-ara's 'Bo Peep Bo Peep' days? MONSTA X win #1 + Performances from March 1st 'Music Bank'! ITZY wins #1 on 'Inkigayo' + performances from MONSTA X, SF9, LOONA, and more!